IDM Estates has a number of New Build homes to sell under the Government’s Help to Buy scheme. This initiative enables both first time buyers and current homeowners to take steps towards purchasing a new home with a value of up to £600,000 and deposits from as little as 5%. or call us on 020 7739 1650 (Option 1). 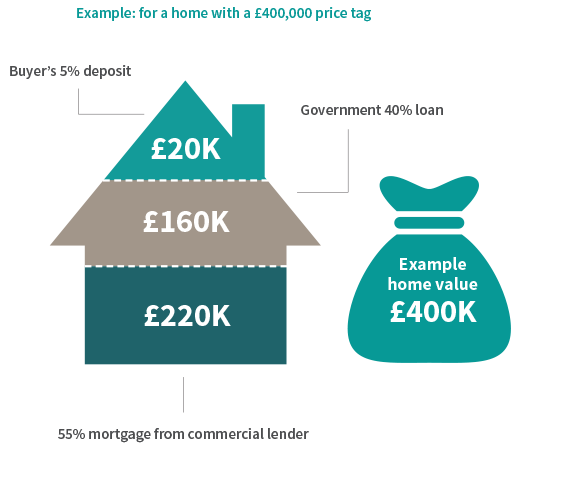 If the home in the example left sold for £420,000, you would get £252,000 (60%, from your mortgage and the cash deposit) and you would pay back £168,000 on the loan (40%). You would need to pay off your mortgage with your share of the money. 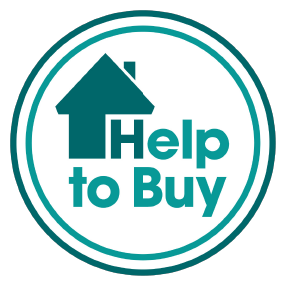 Aldermore, Bank of Scotland, Barclays, Halifax, Leeds, Lloyds, Nationwide, NatWest, Royal Bank of Scotland, Santander, Teachers and TSB offer London Help to Buy. 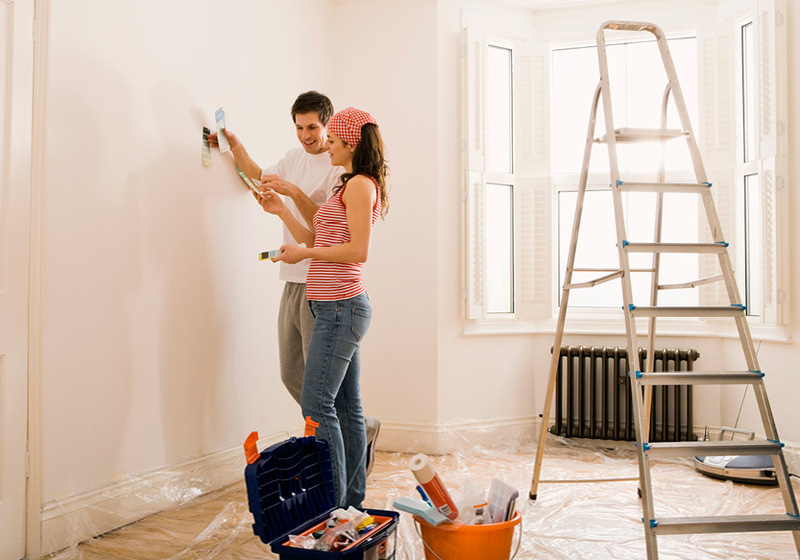 The London Help to Buy scheme is a variation of the main Help to Buy: Equity Loan scheme. If you have further questions you should look at our Help to Buy: Equity Loan scheme FAQ or contact the Help to Buy agent for London. To explore all other low-cost home ownership options in Greater London please visit the Mayor’s First Steps for London website.